The campaign objective: to provide PR support of the official signing of an agreement between ARC, the French producer of cookware, the Russian Direct Investment Fund and the Government of the Kaliningrad Region. 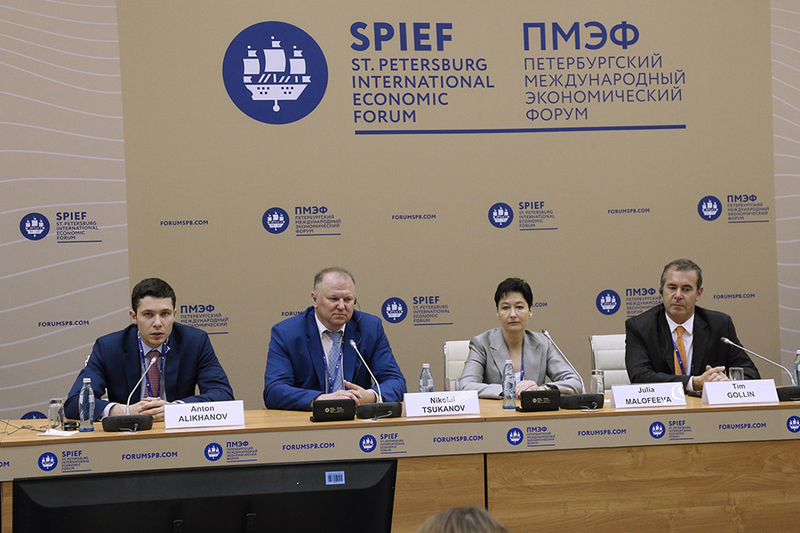 The campaign deployment: TrendFox was responsible for PR-coverage of the agrement signing between ARC, the French producer of cookware, the Russian Direct Investment Fund and Kaliningrad Region Government at St. Petersburg Economic Forum. 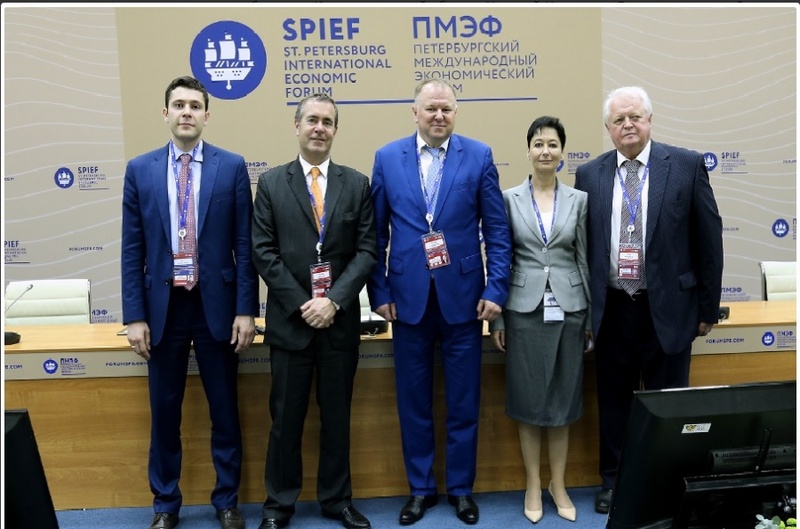 During the signing investors from the Russian Direct Investment Fund and the French company CDC International Capital and Caisse Financial Group des Depo division announced an investment of EUR 250 million in ARC company, global leading glassware manufacturer. The investment would be allocated for modernization of ARC plant in France and expansion of production in Kaliningrad. 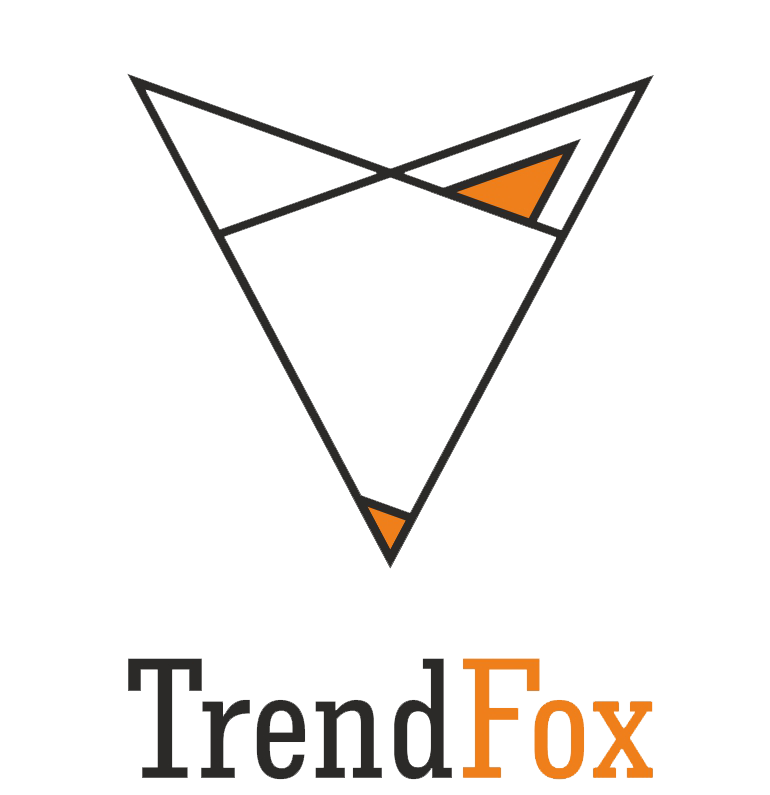 TrendFox initiated a large-scale coverage of the agreement signing in federal and regional media. Vedomosti, Kommersant, Gazeta.ru and Lenta.ru, ITAR-TASS, RIA Novosti, Interfax, "Russia-1" and "Russia-24" released news about the signing and quoted Tim Gollin, ARC CEO. More than 100 media, including the leading French media, covered the forthcoming construction of the plant in Kalingrad Region.